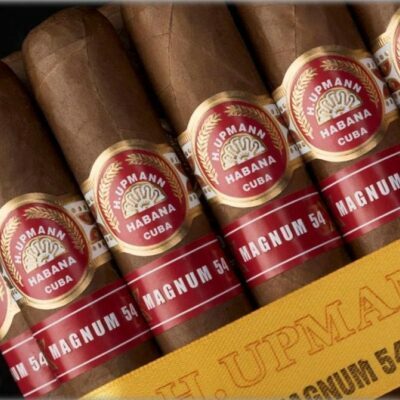 Measuring 43⁄4” (120mm) in length and boasting an impressive 54 ring gauge, the Magnum 54 is the latest introduction to the H.Upmann range. 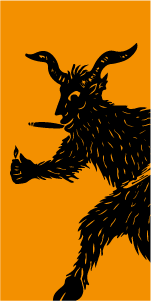 This product is worth 195 Stogie Points - what's this? 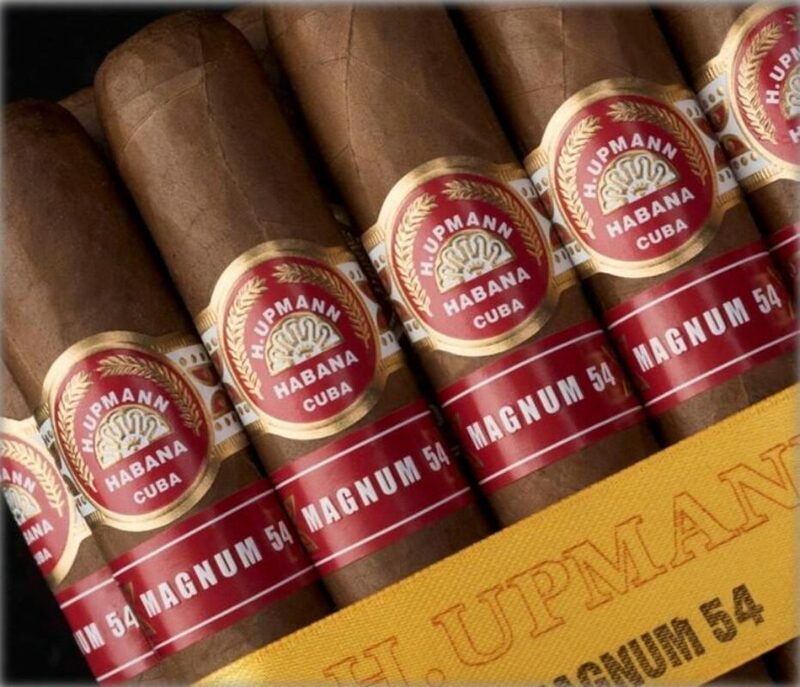 Measuring 43⁄4” (120mm) in length and boasting an impressive 54 ring gauge, the Magnum 54 is the latest introduction to the H.Upmann range. 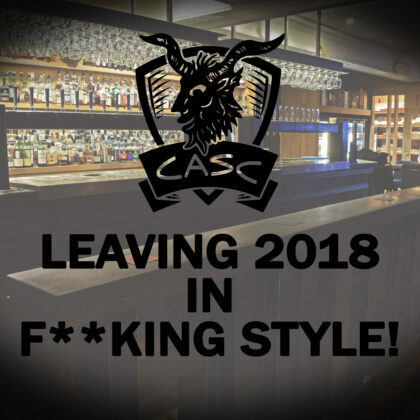 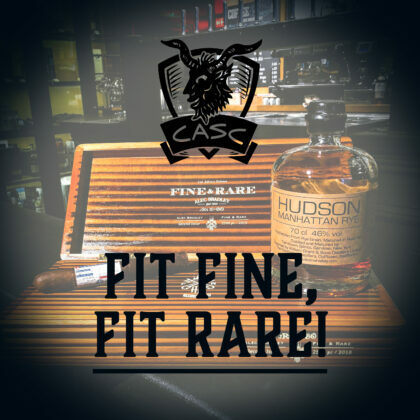 The cigar immediately claims the crown of the widest girth to be found within the brand’s standard portfolio and is presented in SLB boxes of 25 and 10. The 54 joins the H.Upmann Magnum family alongside the current Magnum 46 and Magnum 50 and like them, proudly displays its name on a second band. 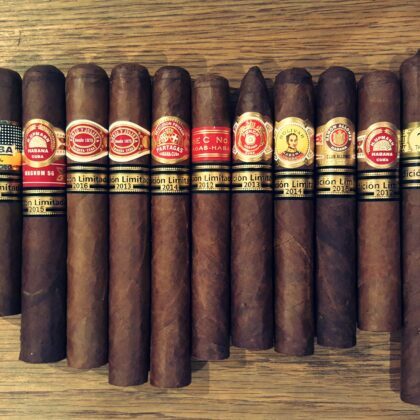 H.Upmann cigars are light to medium in flavour, totally handmade using long filler with all leaves sourced from the Vuelta Abajo region of Cuba, widely regarded as the best tobacco growing land in the world.